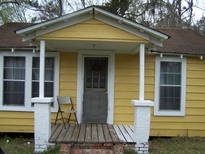 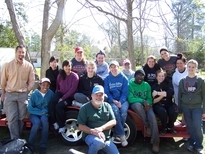 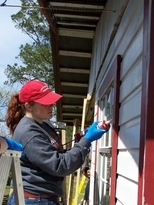 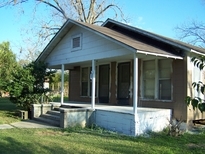 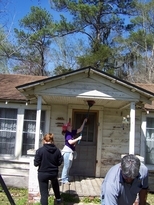 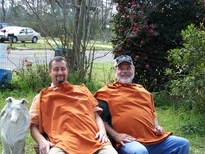 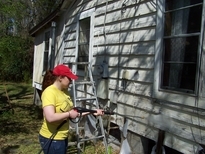 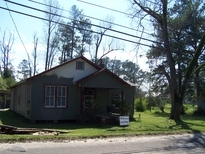 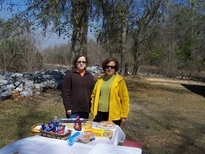 March 7-11 we began work on our first three "A Brush With Kindness" projects on Snowden St. in East Brewton. 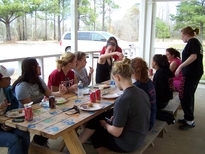 We had a group of 14 college students from Indiana University in Pennsylvania working with us the first part of the week. 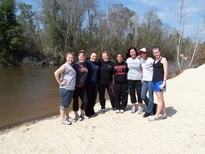 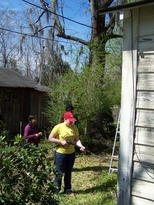 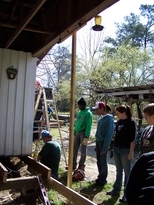 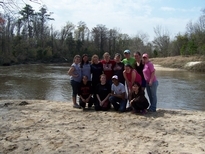 On Saturday, a group of high school students from the Brewton Youth Leadership class volunteered on the projects. 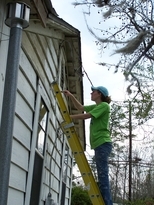 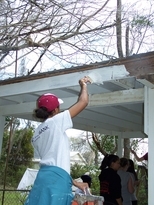 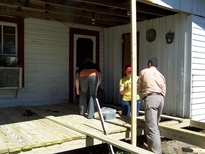 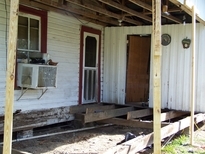 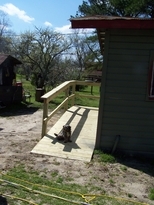 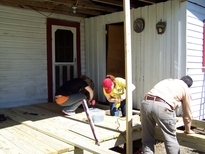 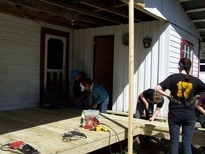 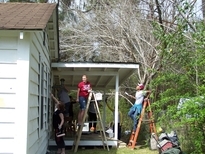 These volunteers were able to prep and paint three houses, tear down and rebuild a porch, and build a wheelchair ramp.